I went to Kyoto with my friend yesterday. 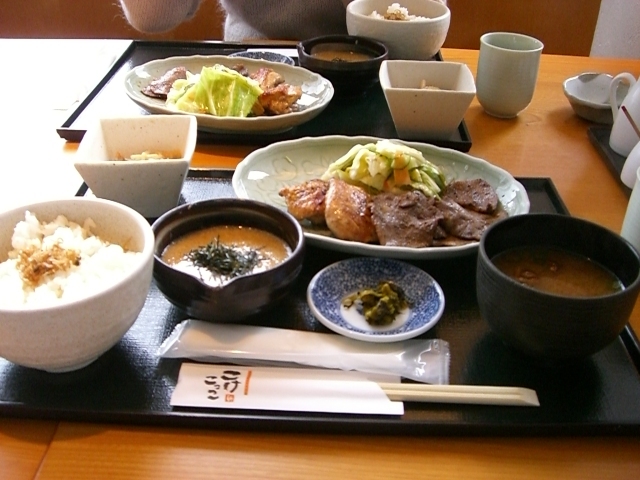 First,we went to a department store “Isetan” to eat lunch. 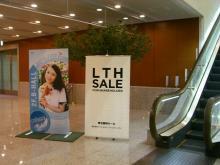 Then,we went to Kintetu department store to shopping. There were a lot of people there,because this department store had a closing sale. The store is closed at the end of February. But we didn't buy anything. So we went to a coffee shop called “Tujiri”to take a rest. 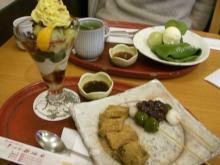 Tujiri is a famous coffee shop of Japanese cake or parfait of powdered green tea. I orderd a set of parfait,Mitarashi Dango and Warabimotchi. Then,we went for a manicure. I had my fingernails painted beige. I took a job interview and a written test of a real estate agency's company. 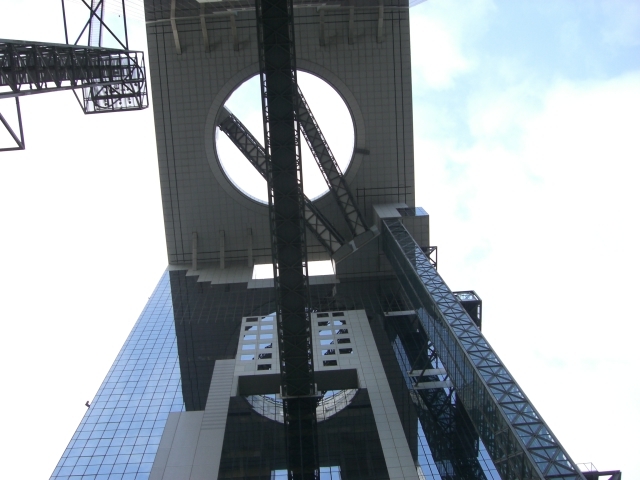 I was introduced from PANONA to this company. Although the hours of the interview was half hours,I was so nervous. After the interview, I had a written test(SPI). It is abbreviation of "Synthetic Personality Inventory". In brief,it is a ability and a personality test. It took about two hours.